She's basically a real-life Wonder Woman with her lasso of awesome. There’s a lot to be excited about in the realm of comics, and while we still have a long way to go in certain areas there’s an undeniable upshift in the number of women who are both featured in and creating comics themselves. The latest news that’s got me psyched comes out of Philadelphia, where a new comic book store and coffeehouse is being featured all over the place (because it’s clearly giving the people what they want, amirite?). 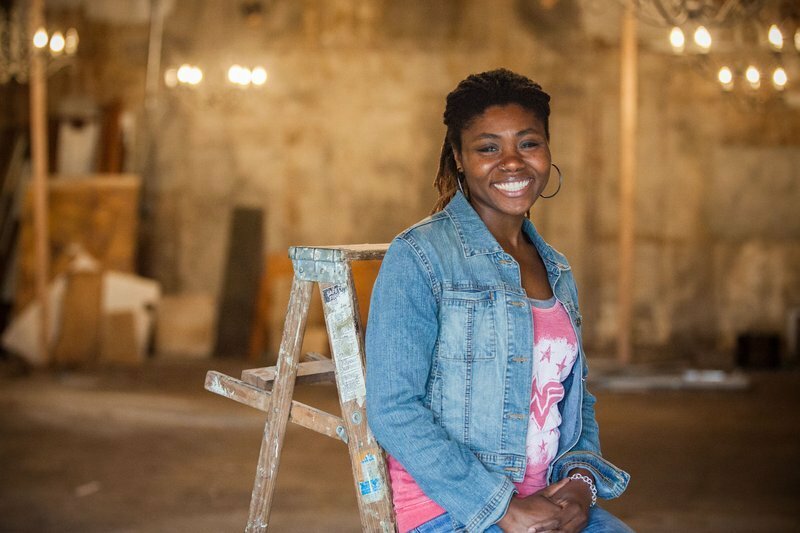 Ariell R. Johnson opened Amalgam Comics & Coffeehouse after realizing that the combination of comics and coffee drinks was a beautiful thing waiting to happen. In an interview with Philly.com, she says that the idea came to her when her favorite coffee shop–the place where she always read her comics–closed down. We will be a legit store, so expect to see the heavy hitters that we all know and love. But in addition to those usual suspects, we want to showcase diverse comics, creators, and characters. We think that comics are for everyone and anyone that loves comics–women, people of color, and the LGBTQ community. We will actively look to stock titles that showcase people in these groups, right along with Superman, Batman, Captain America, and Thor. Amalgam Comics & Coffeehouse is also reportedly the first black female-owned comic book store on the East Coast–another reason to celebrate! So far sales have been going well, according to Johnson–no doubt it’s the killer combo of comics and coffee–but if you’re fortunate enough to be in Philly, go visit Amalgam yourself! I’ll just be over here, feeling insanely jealous until I can plan my next trip.